Our tennis programs are suitable for all ages - Ace Tennis Coaching. This is tennis for kids! Safe, fun and active to get your kids running, jumping and learning tennis skills. 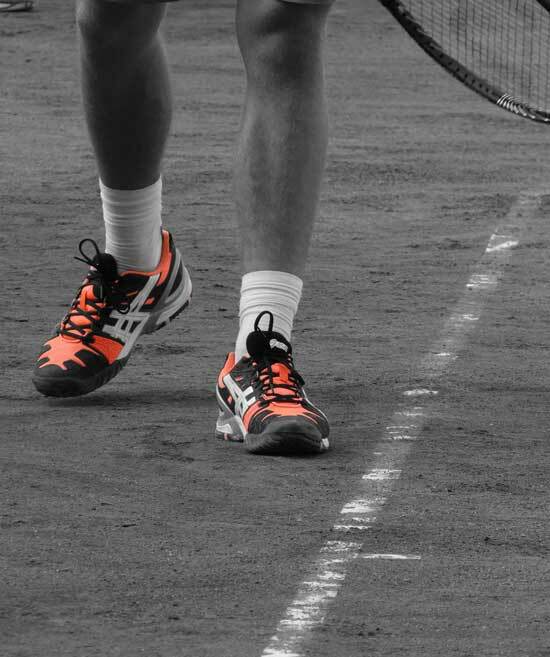 Hotshots is played on smaller courts with smaller racquets and softer tennis balls. It is a challenging program that grows with the child. It's great fun with new friends. 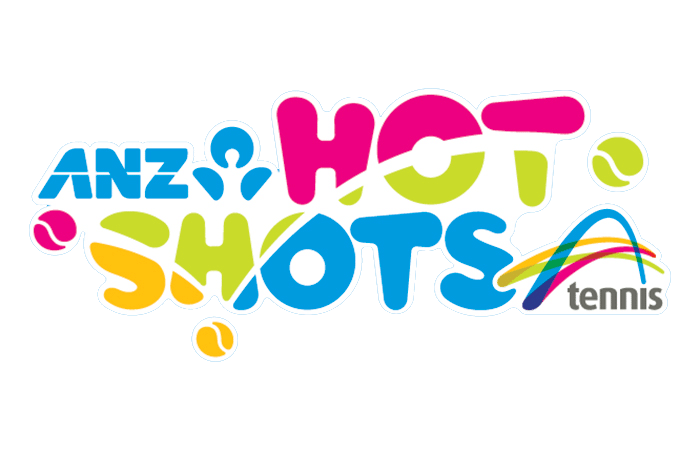 For details on ANZ hotshots, check out hotshots.tennis.com.au. 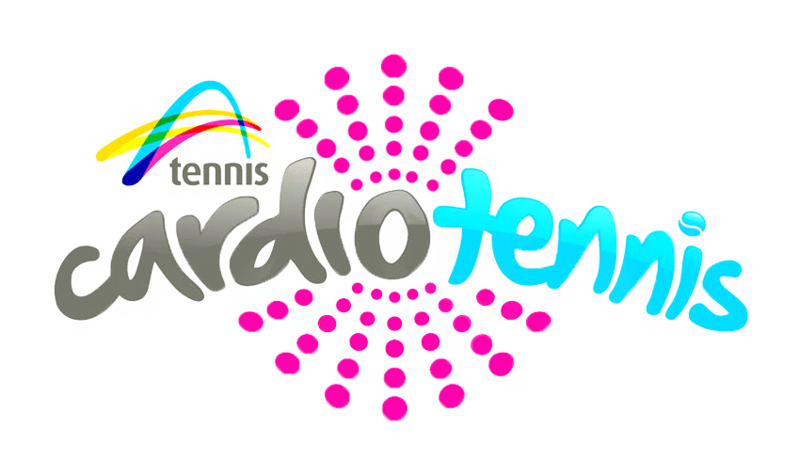 Cardio Tennis is a fun, high energy and social tennis based workout. It is set to great music. With drills and game based activities to keep your heart pumping. To join a cardio tennis class contact Tony. Private lessons are available seven days a week at the Domain Tennis Centre, Geilston Bay Tennis Club and Rosny Park Tennis Club. Lessons can be 30 minutes, 45 minutes or 1 hour. To arrange a time for a private lesson contact Tony. Clinics run every school holidays, normally for three days, 9.30am-3.30pm. Ages 5-16. Please check under upcoming events for dates and venue of our next clinic. These sessions are available to advanced players. Hit 'n' tips involves more point play scenarios and high performance training drills. We offer talent development and tournament development squad training sessions for athletes looking to develop their games for competitive play. Ace tennis coaching provides many opportunities for competitive play, from junior pennants, hotshots leagues, Junior development series events (JDS) Australian junior tour competitions (JT) and Australian money events (AMT). There is also plenty of social tennis opportunities at the Domain Tennis Centre, Geilston Bay Tennis Club and Rosny Park Tennis Club. These sessions are a great way to improve many aspects of your game for intermediate and advanced players. These lessons are available on request.